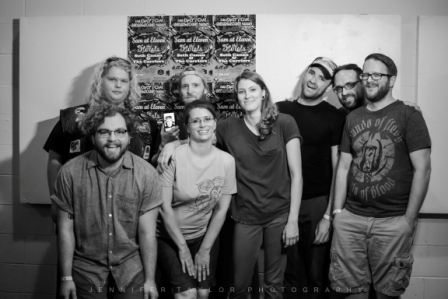 We are so honored to have veteran music photographer, Jennifer Taylor, photographing our artists in The Dayton Underground Series this year! Here’s the latest beauties taken by Taylor for our Get Up! Get Down! 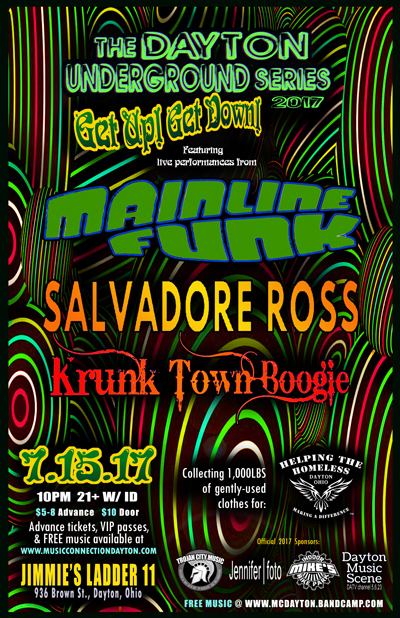 show that went down at Jimmie’s Ladder 11 on July 15, 2017! The Dayton Underground Series Now Seeking Performers for 2017 Season! All Genres Welcome! 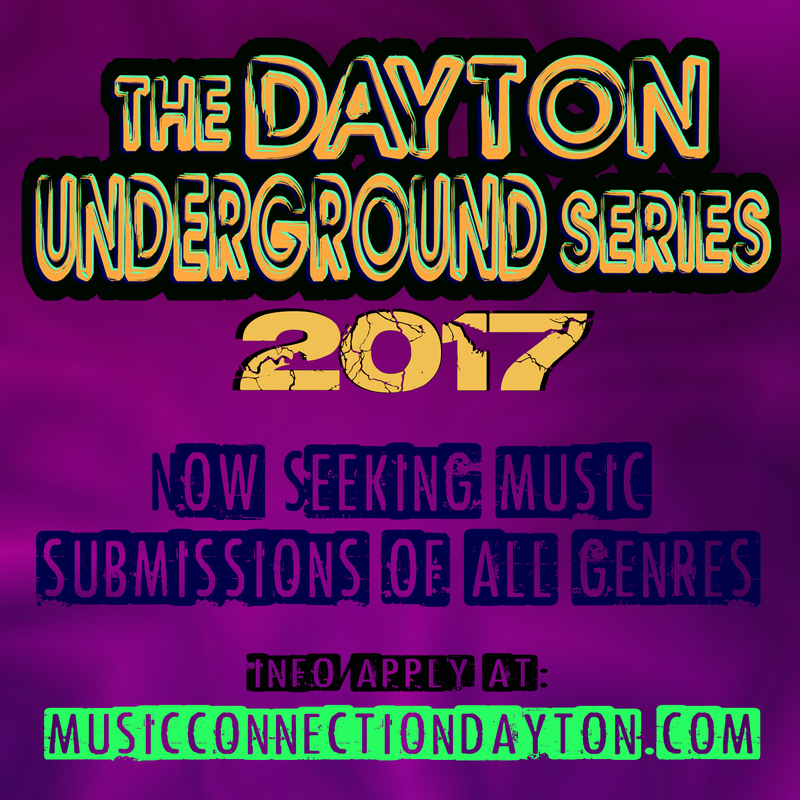 The Dayton Underground Series is now accepting applications from all bands and solo artists interested in performing in our 2017 series. 2016 Best of Dayton Underground Begins December 1st! Get Your Nominations In Today! 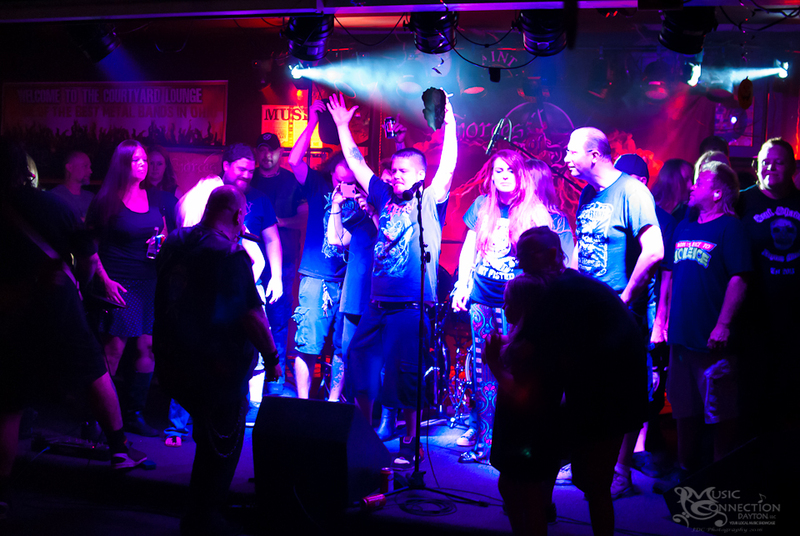 Nominations are now open for the first round of the 2016 Best of Dayton Underground Contest, and with more than $750 in prizes and both peer and VIP voting, this year’s contest is even bigger and better!